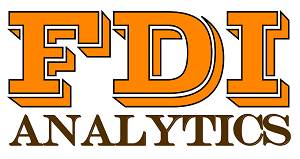 FDI Analytics » The Udaya Group is hiring! TUG and PureCamp are sister firms that are jointly seeking one dynamic self-motivated Associate to help both of the companies via this unique opportunity. Most essentially, the Associate should have a solid writing ability as regular content creation will be critical for this position. The individual may also be pulled to help with symposiums and conferences logistics as needed. Overall, we envision this individual to be an open minded and passionate learner who wants to work together as a partner and not just take orders. Type: Contract for now, but things are brewing up, so exciting opportunities may open up later. Conduct internet based research on different markets and industries, including travel and tourism and hydro.